The American Legion Allingham-Golding Post 18 will host a Veteran's Day Ceremony at the Fort Bayard National Cemetery. 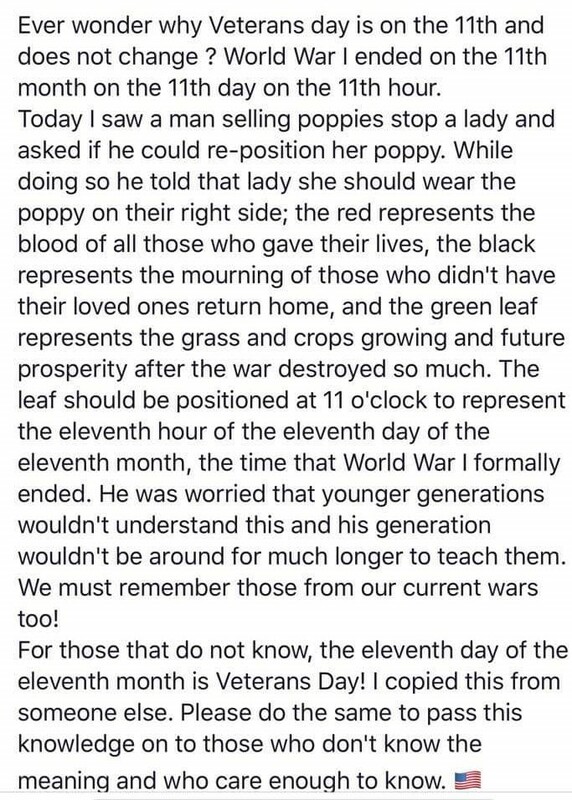 The ceremony will be held on Veteran's Day - November 11, 2018. The ceremony will begin at 10:00 am.